Who doesn’t enjoy a beautiful arrangement of fresh flowers? Whatever your floral arrangement needs, you’ll find the answers and how-to’s at one of the following websites. At Floral Craft Resource you’ll find links to lessons on flower arranging and a whole host of ideas for making your own beautiful arrangements. 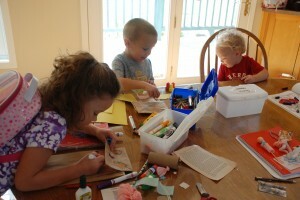 At diylife.com the idea is to learn how to make professional arrangements yourself. Go to bhg.com for tips on creating beautiful floral pieces from your own gardens. At Save on Crafts you’ll find an entire flower arranging class with individual lessons and links to samples and designs. 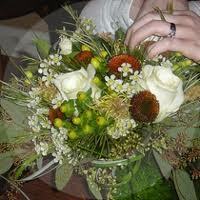 And finally try Delish.com for more creative ideas for home flower arranging.